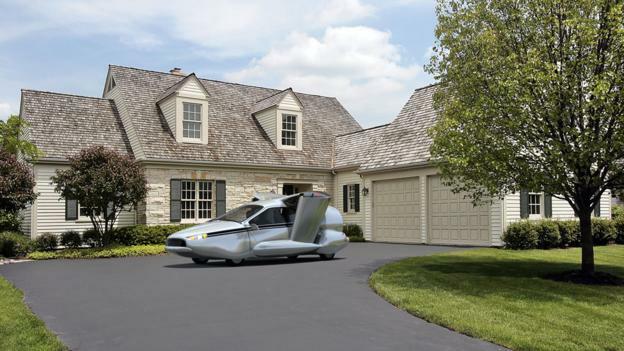 Soon, flying in the sky won’t be just limited to wizards and witches, now the “muggles” will have their own personal flying car, all thanks to the U.S company Terrafugia Inc, which boasts of producing a flying car which can be driven or flown by anyone. 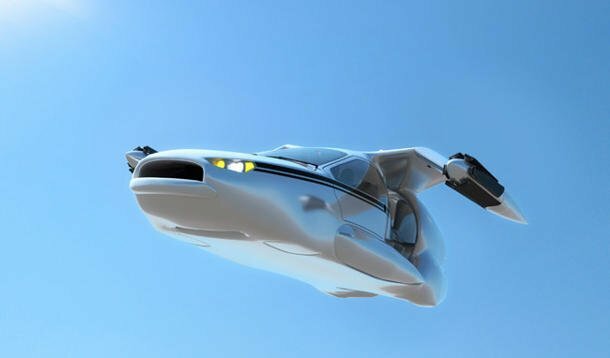 The flying car which is popularly called the TF-X will be a hybrid of a car, helicopter and plane, which can be driven as well as flown like a personal jet plane. The feature that sets aside this beautiful piece of marvel is that it won’t need a runaway to take off and land the vehicle, it will take off vertically from the ground just requiring a clearance of 100 ft. 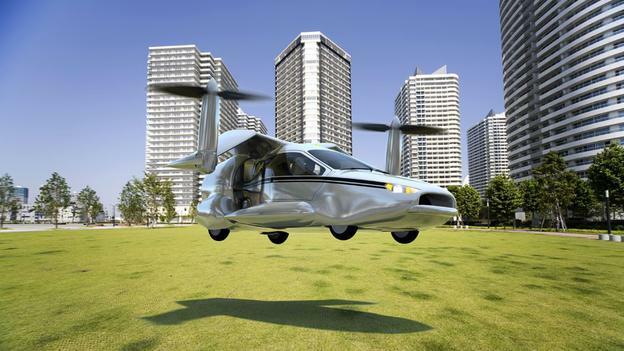 The reason that it will take off so easily is because of the helicopter-like electric-powered rotor blades located on each side. While the TF-X is in the air, the turbine like gas engine located at the rear end of passenger seat will take over to let the machine fly. 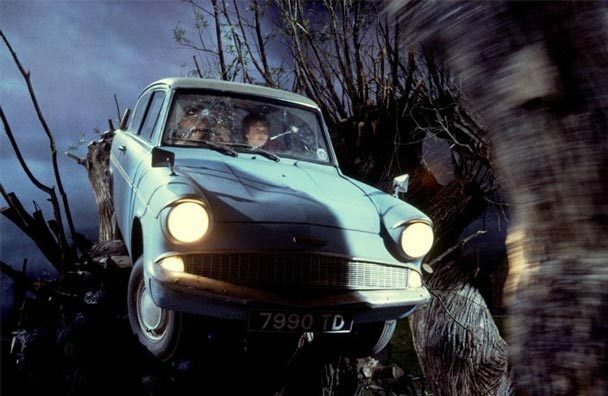 This feature is looked upon as making the flying car a success which was absent in the company’s previous venture- The Transition, which is a plane that can be driven on the road. Well, unless you have a runaway at your home, the Transition is pretty much useless for you. If you are not a pilot and are probably wondering how to fly this vehicle then its least of your worries, as once this machine is in the air it switches to autopilot mode and will do the major part of flying for you. The autopilot will also be responsible for landing it on the road and just to be on the safe side- the machine also has a parachute for “just in case” events. Any landing problems within 500 miles of range and this parachute will automatically open up in the mid air to ensure a safe landing. The company boasts that a genuine or a good driver would require no more than 5 hours to safely operate the TF-X. Though not a specific date has been assigned to the launch of TF-X, but it is expected to be around the early 2020’s. The price of the TF-X was not disclosed by the company but claimed that the price of the product will be somewhere be averaging around the high end luxury cars. The success of the TF-X subsequently lies on the by-product of the company Transition, which is expected to be available to the customers around 2015 with a price tag of $270, 000, if it see the glory of success and sells well than the future of TF-X would look a lot brighter. Previous article Iranian Scientist Claims to Have Built “Time Machine”. Next article Hambo Lama Itigelov–The Living Dead Buddhist Monk. Hambo Lama Itigelov–The Living Dead Buddhist Monk.